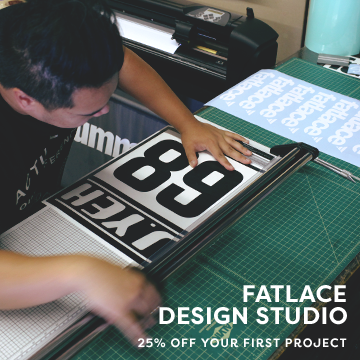 Last March, I had the opportunity to join the Flush Style 2nd year anniversary in Bangkok. 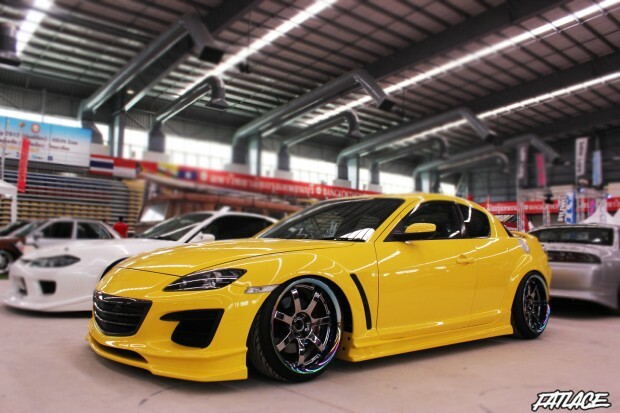 It was a great opportunity to see lots of good cars and meet great people. 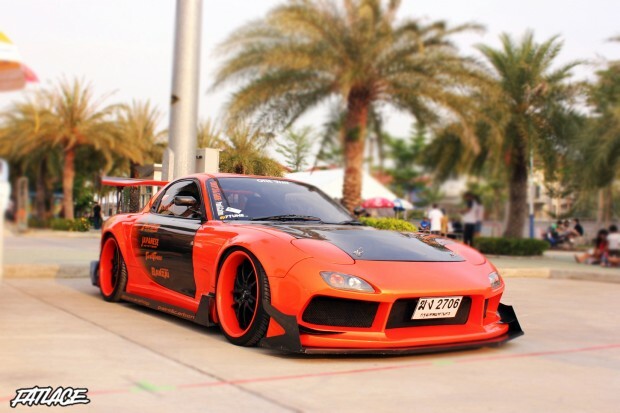 Turnout was amazing, around 700 cars attended the meet from all parts of Thailand. Here is a short recap of the show. 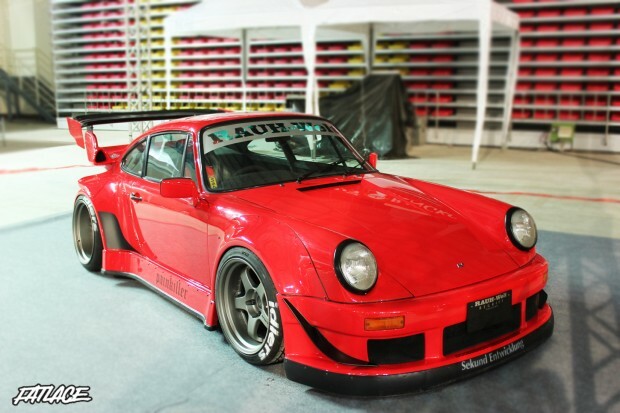 RWB Painkiller was present which was originally an RUF Porsche. 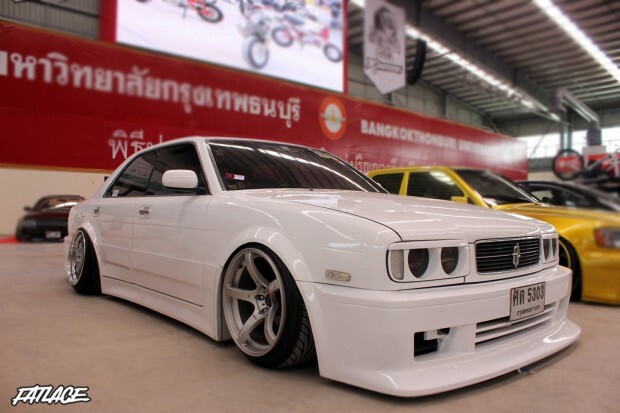 Defining gangster was a W126 Benz from VIP Car Thailand, the car was completed only days before the event. 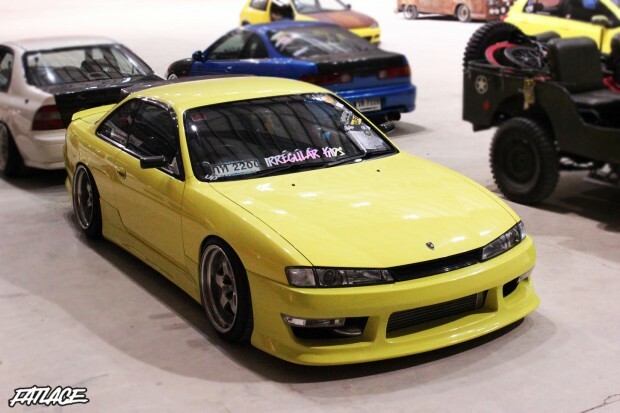 Here’s my personal favorite, probably the best looking s14 I’ve seen up close. Momm’s Volvo V50 on Work Durandal DD5.2 won the “best in fitment” award. 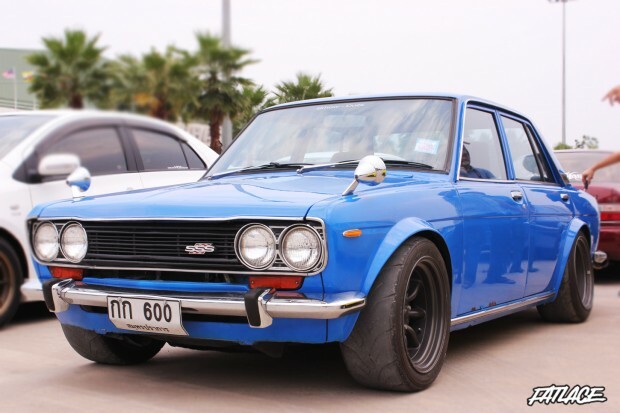 Like any other car related event the parking lot had impressive builds like this Datsun 510. 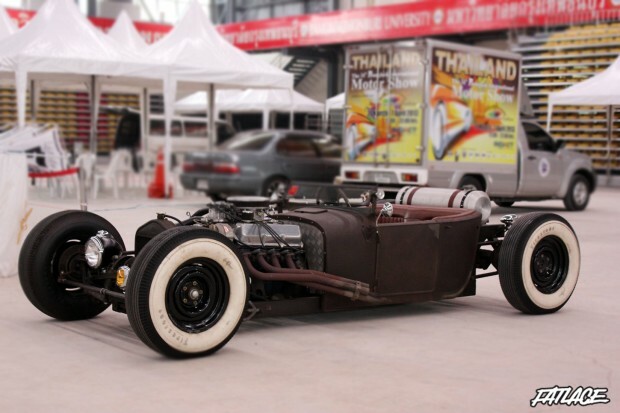 Thailand known for its unique approach on VIP styling was demonstrated on this Civic with a Mode Parfume body kit and a set of Weds Kranze Shoki’s. 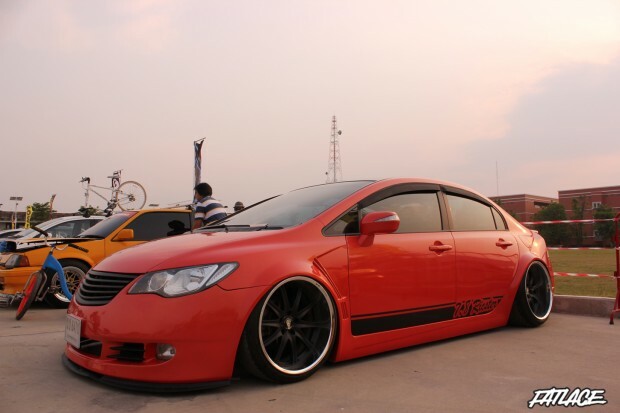 Nissan Cedric on Prodrive Gc-05’s in front and Work Meister s1’s on the rear. 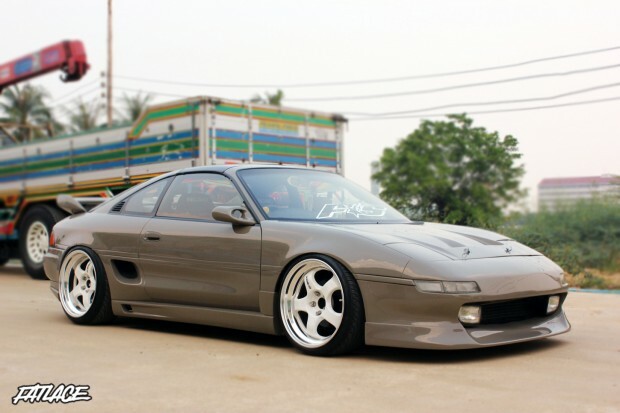 Lovely color choice, this Mr2 is owned by the president and founder of Flush Style. 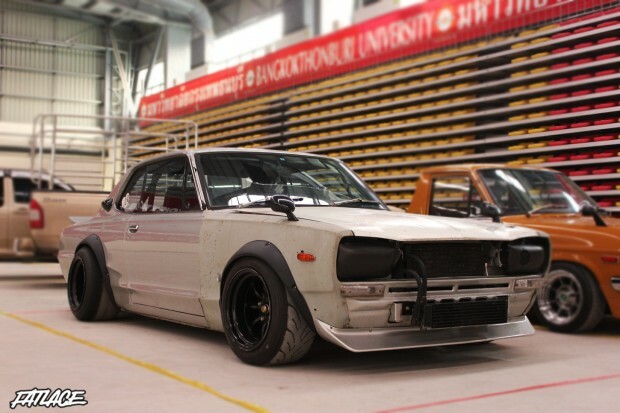 The crowd favorite was a Bosozoku Hakosuka from Retro Racer, I spent hours looking at the details of this build. 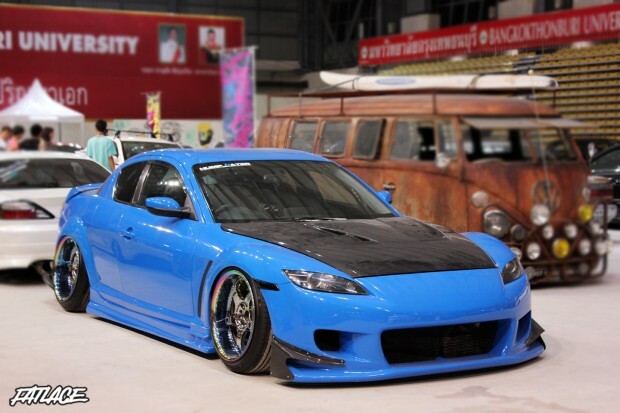 Job’s full race and fitted Dc2. 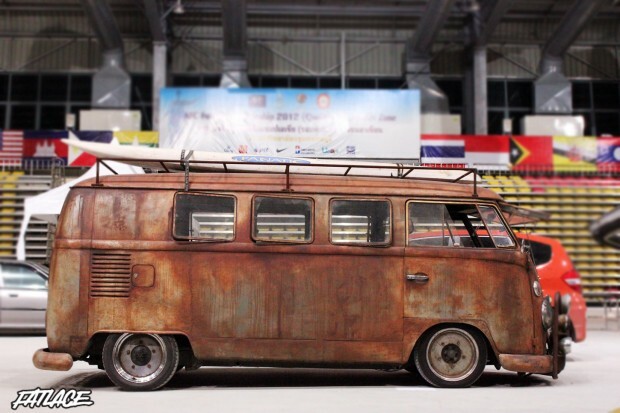 I’ll end this post with this VW from Rust House Family. See you next year, Thailand. Nice coverage! Photos have a nice DOF. What lens did you use? The Photoshop Gaussian Blur selection kind.